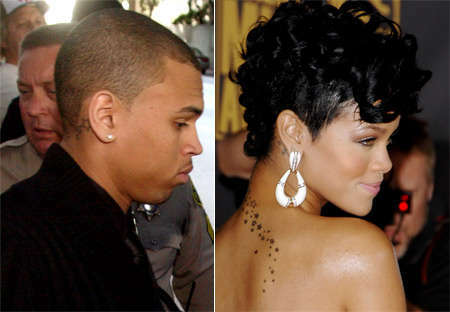 Within the past year or two, Chris Brown has gained plenty of both wanted and unwanted attention from the media. With the recent news of the British Home Office denying Chris Brown to the UK due to his criminal record, this celebrity’s name is about to hit more headlines than he probably prefers. This incident has thus caused a delay to Brown's European tour. Check out these Chris Brown features to see the "progress" he’s made throughout his career and decide for yourselves whether the UK was too harsh in making this decision.